In a sea of campaigns, it can be tedious to get the information you need at a moment's notice. 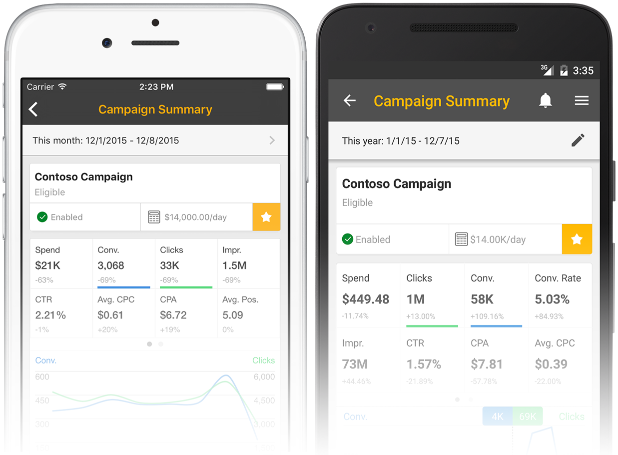 With the holiday season full swing, we understand how important it is for you to keep tabs on how your top campaigns are performing. 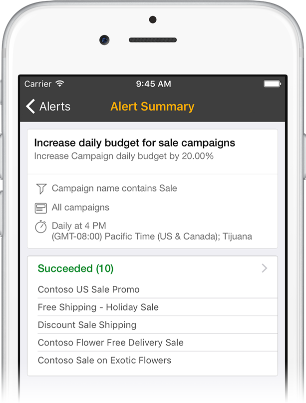 That's why we’ve introduced two new features in our mobile apps to make it easier to stay on top of your campaigns while on the go: favorites and push notifications for Automated Rules. Favorites are meant to be a super quick, simple and easy way for you to monitor what you care about the most. 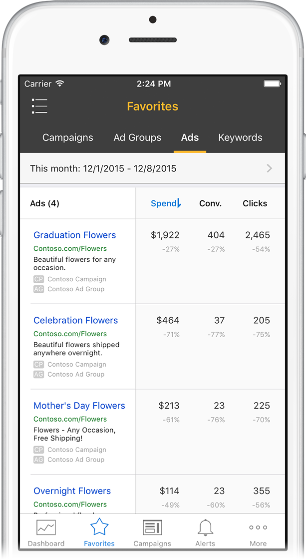 Want to quickly reference your top holiday campaigns? Star them using Favorites. How about that top performing keyword that you are obsessed about? Star it using Favorites. The best part is that the next time you use the app, the new Favorites tab lists everything in one centralized place so you don't have to go spend time fishing for those for campaigns. 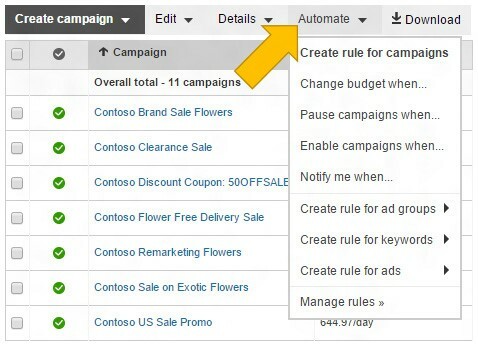 Automated Rules is a powerful feature that our advertisers use to schedule and automate their top campaign management tasks. In addition, you can now leverage Notify Me rules as a way to receive notifications for campaigns, ad groups, ads, or keywords that match certain criteria that you define. Now is a great time to turn on your push notifications for our mobile app so you can be immediately alerted on changes for the automated rules you have set up. Visit our FAQ if you need help properly setting up your push notifications. We encourage you to sign in and setup automated rules today to keep you on top of your campaigns. If you already have a few automated rules setup, we recommend to fine tune them as you are gearing up for the holidays. New to automated rules? Learn more about ways to use automated rules. The Bing Ads apps are available worldwide for both iOS and Android. Download now from the App Store or Play Store today to start take advantage of these features. We love talking to our advertisers about creating mobile experiences that would make efficient search marketers on the go. 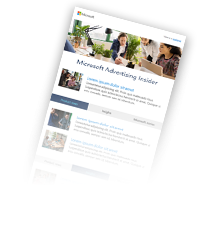 As always, continue to connect with us on Twitter and the Bing Ads Feature Suggestion forum.